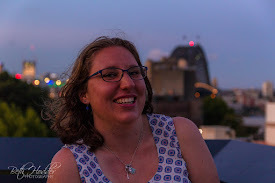 Just a quick post to say Merry Christmas and I hope that everyone has a relaxing day :) We are keeping it low key this year on Christmas day with just immediate family but then on Boxing Day/night (the following day) we are spending it with my Mum's side of the family which should be fun. Be sure to remember that Jesus is the reason for the season and that he is the best gift of all. 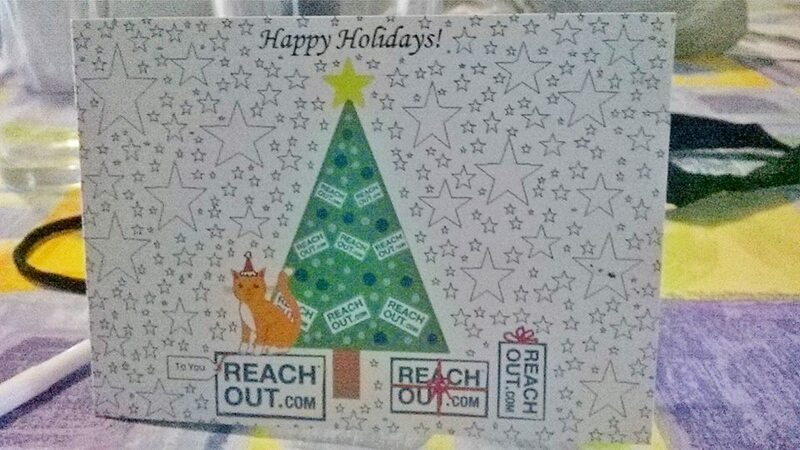 Below is my favourite Christmas card I have received this year of course I may be biased as ReachOut sent it to me and I just so happened to design it (all Youth Ambassadors were invited to design a card it just had to have the ReachOut logo on it somewhere and my design was chosen. Not bad for only using Word, Paint and a lot of patience and trying not to kill the computer!). Merry Christmas from my part of the world to yours!